" Redtree Productions is a unique collection of friends who share a deep professional history as award-winning producers of film and interactive media. " 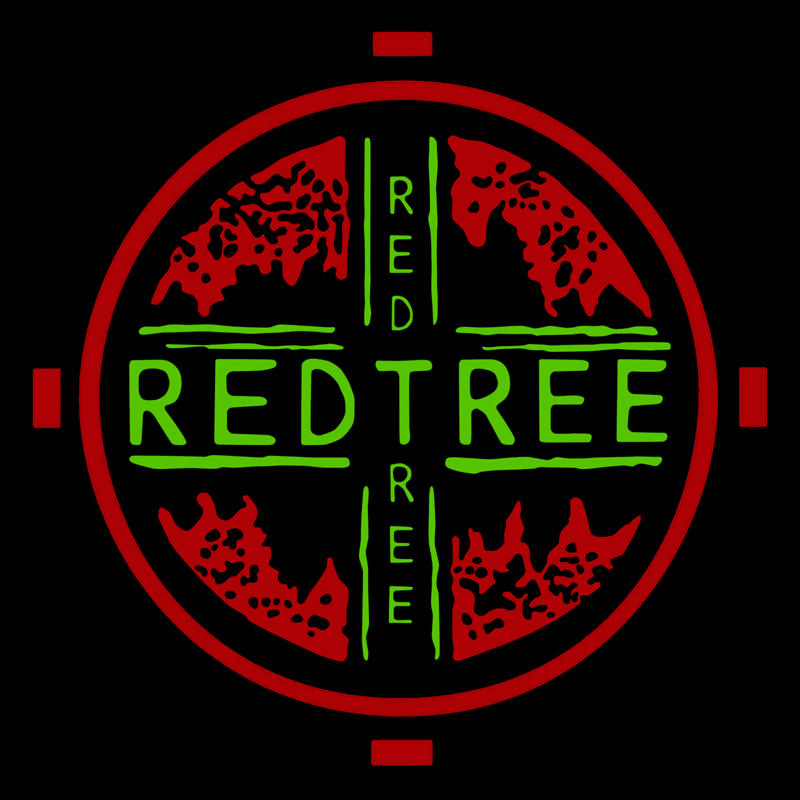 Redtree Productions is a unique collection of friends who share a deep professional history as award-winning producers of film and interactive media. We believe that every project should be handled thoughtfully and with a collaborative spirit. The dynamic nature of this business provides us with inspiration, viagra usa stuff energy and motivation to consistently create best-in-class work.